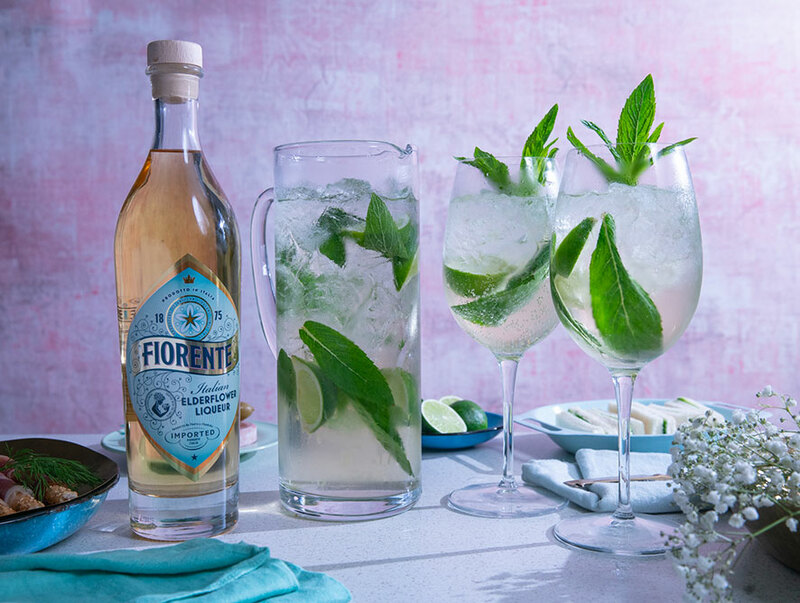 Featuring Fiorente Italian Elderflower liqueur this delicious cocktail can be made in a sharing jug for easy serving at your next cocktail party or gathering. Fill a cocktail jug with ice and add the Fiorente, prosecco & soda water. 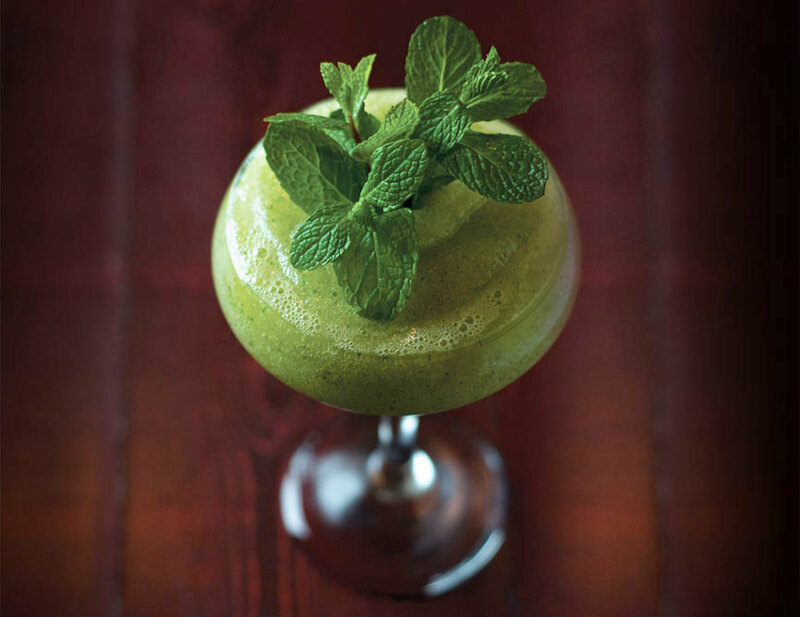 Squeeze in the lime wedges, mix & garnish with mint leaves. For a twist on the Spritz, top with Cranberry juice.